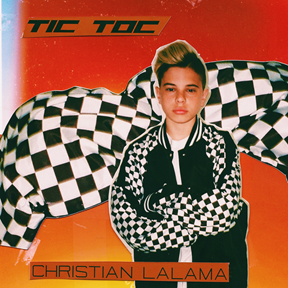 Christian Lalama Debuts “Tic Toc” Single On Atlantic Records! Rising singer and multi-instrumentalist Christian Lalama has unveiled his eagerly awaited debut single “Tic Toc”via Atlantic Records. 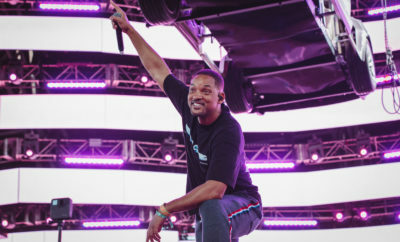 The single was co-produced by ISM Beats (Chris Brown, Chief Keef) and S1 (Kanye West, Drake) and written by Nija (Cardi B, The Carters), “Tic Toc” showcases Christian’s flawless ability to merge R&B and pop with his own fire, fervor and flavor. The debut song is accompanied by a colorful lyric visual. Christian has felt an innate calling to perform since the age of three, making music since before he could even talk. The Ontario-native was born into a musically inclined family and learned to play piano at the impressive young age of four. He won a contest at ten-years-old to perform as part of The Kid Mitchell Band—founded by renowned Canadian artist Kim Mitchell. One short year later he found himself performing in front of 10,000 screaming fans opening for Kim in between belting out classics by Elton John and Billy Joel at solo gigs and honing his piano chops. 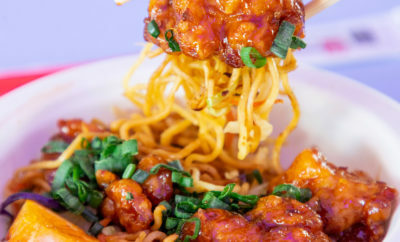 Simultaneously, Christian began to ignite YouTube generating millions of views on a steady stream of covers that have earned him nearly 17.5 million views at his official YouTube channel alone. Along the way, press attention spanned from Tiger Beat to Entertainment Tonight Canada. 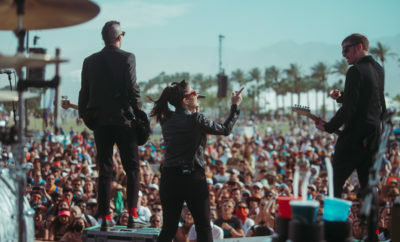 This past year saw Lalama emerge victorious in Atlantic Records and Artist Partner Group’s EMERGE, a groundbreaking nationwide, social media-driven search for exceptional teen Pop/R&B talent. Presented in partnership with AEG Presents, Deckstar, Spotify and Deutsch, EMERGE received close to 7,000 extraordinary submissions from young artists across the United States and Canada but in the end, it was Lalama’s remarkable talents that proved undeniable, earning him a label deal with Atlantic Records. Now, he properly makes his debut with the release of his first original single. ← Previous Story Atlantic Records and Generation Now Sign Jack Harlow!